SEATTLE, WA— Todd London – writer, scholar, and current artistic director of New Dramatists in New York – has been named the new Executive Director of the School of Drama at the University of Washington. Dr. London will also serve as a professor in the School. He will be relocating to Seattle from New York this summer and will officially assume his role as Executive Director on August 1, 2014. This appointment is pending formal approval by the University of Washington Board of Regents. 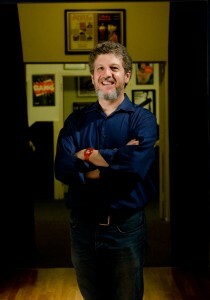 Todd London will replace retiring Executive Director Sarah Nash Gates, who has led the School of Drama since 1994. Gates, a professor in costume design, is set to retire as Executive Director in late July. She will remain as a part-time faculty member of the School of Drama, where she has taught for more than 30 years. Dr. London will be joined at the School of Drama by his wife Karen Hartman who has accepted a position as Senior Artist in Residence. Hartman is the award-winning author of over twenty plays and musical works. She is a New Dramatists alumna and the recipient of grants from the Rockefeller Foundation at Bellagio, the NEA, the Helen Merrill Foundation, a Daryl Roth “Creative Spirit” Award, a Hodder Fellowship, a Jerome Fellowship, and a Fulbright Scholarship to Jerusalem. She graduated from Yale University and the Yale School of Drama. She currently teaches at Yale University and New York University, and is under commission from Yale Repertory Theatre, Chicago Shakespeare Theater, and People’s Light and Theatre in Philadelphia. 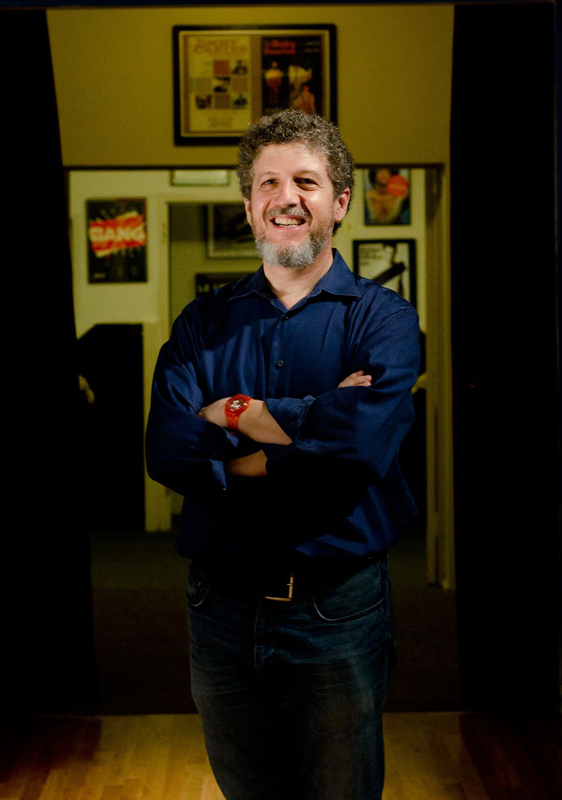 Since 1996, Todd London has been Artistic Director of New Dramatists, the nation’s oldest center for the support and development of playwrights, where he has worked closely with more than a hundred of America’s leading playwrights and advocated nationally and internationally for hundreds more. In 2001 he accepted a special Tony Award on behalf of New Dramatists, and in 2005 he represented New Dramatists at the Obie Awards, where the organization was honored with the Ross Wetzsteon Award for excellence. Dr. London has taught at Harvard University and New York University’s Tisch School of the Arts and currently serves on the faculty of Yale School of Drama. A winner of the prestigious George Jean Nathan Award for Dramatic Criticism, London is a past Literary Director of the American Repertory Theatre at Harvard and former Associate Artistic Director of CSC Rep off Broadway. He holds an MFA in directing from Boston University and a PhD in Literary Studies from American University. The UW School of Drama transforms artists and scholars into singular, innovative and courageous professionals, poised to be the creative leaders of tomorrow. For almost 75 years it has served as one of this country’s leading training institutions for theatre artists and scholars. Seventeen faculty and twenty staff members serve 150 undergraduate majors and 45 graduate students. The School of Drama offers MFA degrees in acting, design, and directing, a four-year undergraduate liberal arts education in Drama or Musical Theatre, and a PhD in theatre history and criticism. Internationally, students may study and present work at the Edinburgh Fringe Festival in Scotland and in Pontlevoy, France as The Drama Collective. Faculty and alumni have founded theatres such as ACT (Seattle), Oregon Shakespeare Festival, The Empty Space Theatre, Wing-it Productions, and most recently, the Washington Ensemble Theatre and Azeotrope.